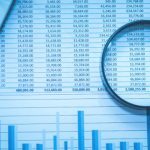 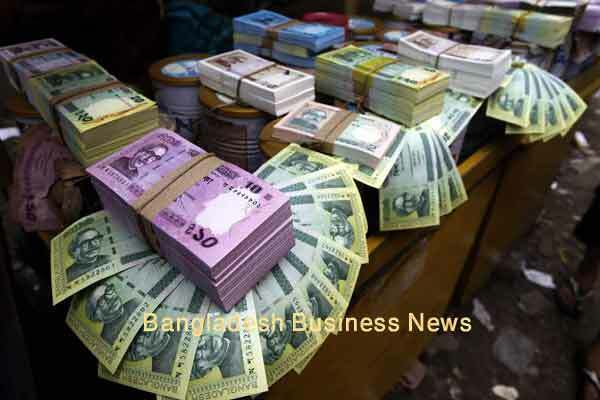 Dhaka, Bangladesh (BBN)– The US dollar gained further against Bangladesh Taka (BDT) on Monday mainly due to short supply of the greenback in the inter-bank foreign exchange market, officials said. 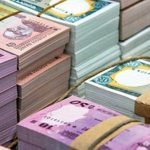 The US dollar was traded at BDT 69.8300-BDT 69.9000 in the inter-bank foreign exchange market on the day against BDT 69.7900-BDT 69.8100 of the previous working day. 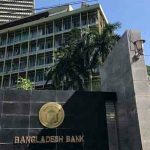 “The upward trend may continue this month following increased demand for the US dollar to settle import payments,” a senior treasury official of a commercial bank said, adding that import pressures from both public and private sectors have increased recently to meet growing demand of essential items including food grains and capital machinery. 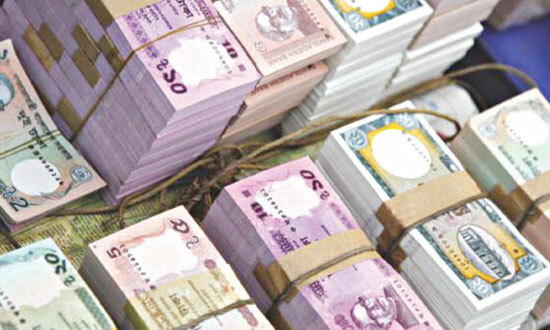 On the other hand, the inter-bank call money rate remained almost unchanged in the range between 3.75 percent and 5.50 percent on the day due to increased inflow of fund into the market.